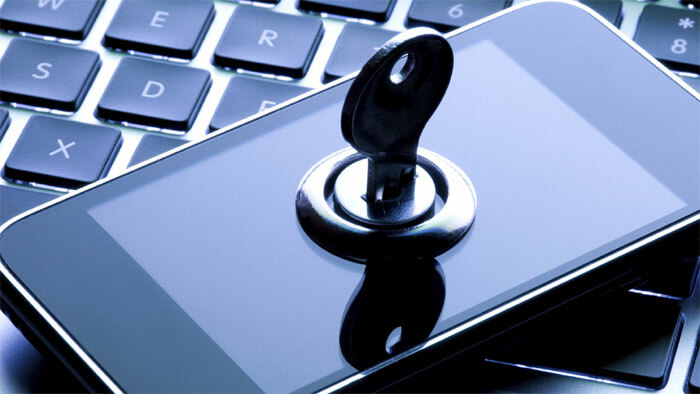 You know that your iPhone 6 is the cutting edge of smartphone design, and you know that you want to protect it with security apps that are just as cutting edge. I’ll cut the chatter and take you right to ten of the best security apps for the new, and older, iPhone. 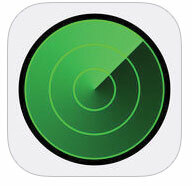 Find My iPhone may be the best security app you install on your new iPhone 6. Who doesn’t want help finding their lost phone via either the location map that works with GPS, or a siren that helps you find it in your room? People all over the world have found their phone thanks to Find my iPhone, find it on your phone and you may never lose it again! 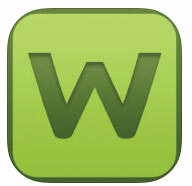 Webroot SecureWeb is a security app meant exclusively for your web browser. It will block malicious websites, look at your search results and alert you to problems before you click on them, and look at the pages you visit and tell you whether or not bankings sites or shopping portals they link to are safe. 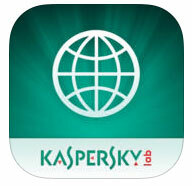 Kaspersky Safe Browser is a security app that is very similar to Webroot, but focuses more on helping protect you against phishing scams and mobile frauds. You can do the research and see which one of the two better suits your needs as you don’t need both. This is brought to you by one of the best names in app security – Symantec. Their Norton Mobile Security app has the effective tools to you need to protect against data theft and loss by giving you the chance to backup entire folders, or just certain files such as photos, documents, video, and audio. This is a security app for iPhone that keeps on giving as you can install it on multiple devices and use it to store your login and password data across all of them. LastPass allows you to have multiple passwords with strong complexity so that if you do have one password stolen it won’t impact you as harshly – it will only give the hacker access to one account. 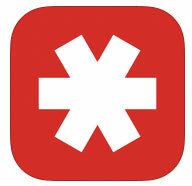 LastPass will also help you create strong passwords that are not common words, how a brute force hack works, another key strategy to increasing the security on your iPhone. It’s rare that you’ll need a tool like this, but Intego VirusBarrier is a security app that will scan your new iPhone for any malicious content. 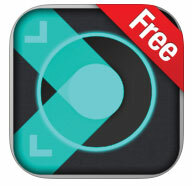 The app focuses exclusively on content that has been downloaded off the Internet onto the phone. This is due to how it was designed – it doesn’t work with other application. Of note may be the fact that they have a creepy looking logo, but I trust them anyway! You iPhone is much more than a phone that simply connects to wireless phone signals and makes calls. It is a mini computer that you use to connect to free WiFi signals all over your city. A good VPN provider’s app will protect you every time you connect to a WiFi signal, protecting you from man-in-the-middle or Fake WAP attacks, by encrypting all of your traffic. 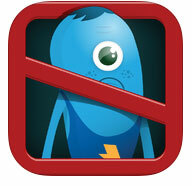 It can also unlock geoblocked content, offering you a more complete Internet experience. 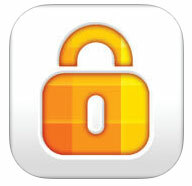 Secure Vault is another iPhone security app that encrypts the data on your phone. 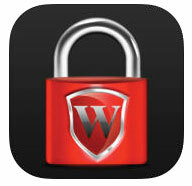 You can encrypt your photos, audio files, and videos behind either a 9 or 16 pattern security lock. It also comes with a nifty web browser that will let you lead websites to think you’re visiting from a desktop, store bookmarks privately, and download images securely for viewing within the app. WISeID is much like Secure Vault, but offers more in the way of data storage for things like passwords, PIN numbers, credit card and loyalty card numbers, and notes for later. They label themselves as a ‘personal wallet’ protector as much as a password manager. The fun offering that they have is for different types of password protection. You can use their dot pattern password, and facial recognition password technology. The Google Authenticator security app is for those Apple iPhone 6 users who are also using Google tools. 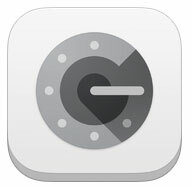 The Google Authenticator app allows them to easily use two-step authentication. You’ll sign into your Google accounts as normal, and then have a one use code sent to you via SMS or email that you use as the second step in the authentication. This isn’t as perfect on mobile as it is on desktop, but it is certainly better than nothing at all.